Shihan Iain Rodger (6th dan). For information on locations and times please go to the "clubs & times" page. 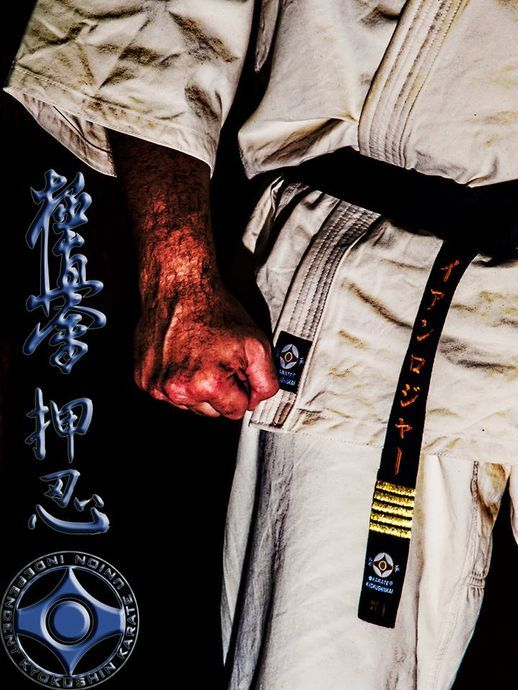 To contact Shihan Iain please use the info on the "contact" page. Shihan Iain Rodger breaking a baseball bat!